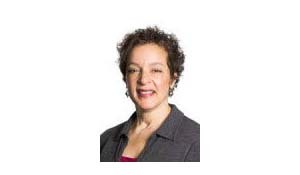 I visit Seattle often since I live in Philadelphia and Serials Solutions headquarters are there—well, sort of—our offices are in Fremont, one of the funky neighborhoods. Serials Solutions®, a ProQuest® business, is working with Longwoods Publishing to index its healthcare journals in the Summon® discovery service. Ride the Ducks! Take the monorail! Visit the very first Starbucks! Shop! Eat! Library discovery services must do more than simply provide a single search box. 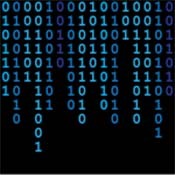 They must provide a user experience that truly meets users’ expectations, developed from using open Web search engines. 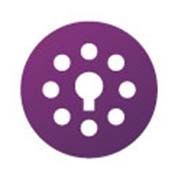 The latest news about Serials Solutions Knowledgebase updates and database changes as well as newly added providers and databases can be found in the Support Center. 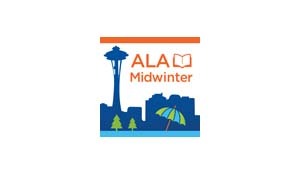 Are you attending ALA Midwinter in Seattle, January 25-29? Serials Solutions®, a ProQuest® business, is working with several eminent German publishers to index their scholarly content in the Summon® discovery service. 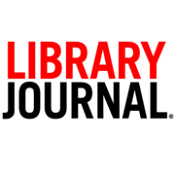 Serials Solutions is the proud sponsor of the latest Patron Profiles study produced by Library Journal and Bowker Research.